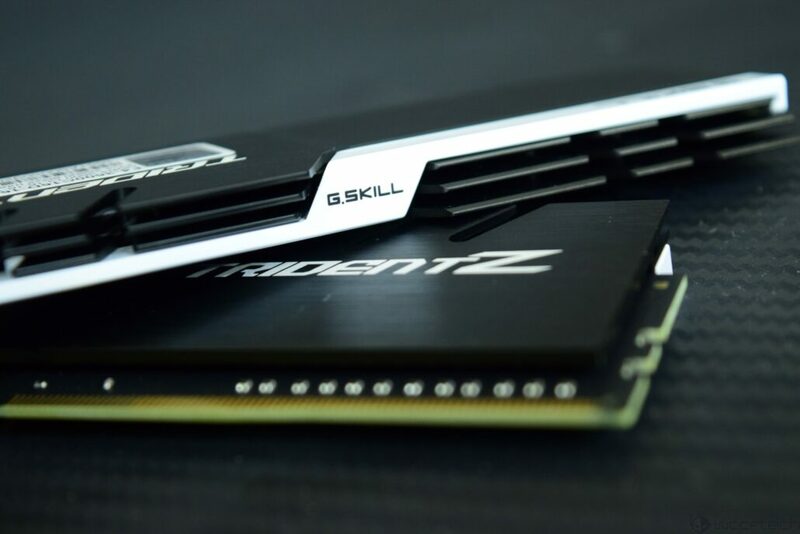 I would personally like to thank G.Skill for arranging a stunning DDR4 memory kit for this review. 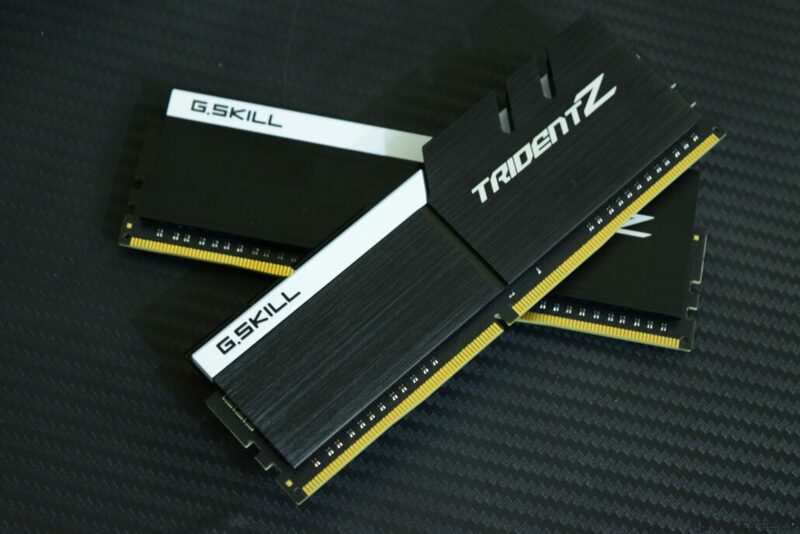 They shipped us with a TridentZ series memory (Black and White Color Combination). The memory kit comprises of 2 DIMMs that operate in dual channel mode, ideal for our Z270 board tests. The memory is clocked at 3600 MHz which is supported by the new motherboards since they support XMP profiles. Clock timing is set at 16 and the capacity is 16 GB for this specific kit. We won’t be focusing on Intel’s Core i7-7700K architecture in this review since it is entirely the same chip as Skylake along with minor improvements. The Skylake / Kaby Lake architecture analysis can be seen in detail here. 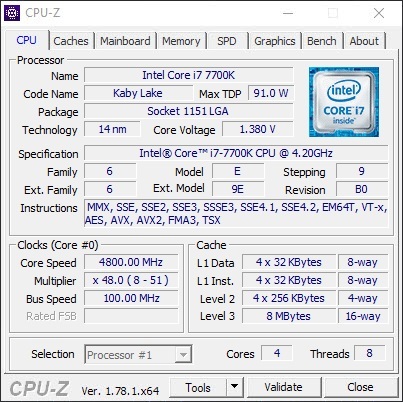 Our Intel Core i7-7700K isn’t a decent overclocker as it requires voltage over 1.35V for a decent clock speed bump. Here, we overclocked the chip to 4.8 GHz (bus speed = 100 MHz x 48.0 Multiplier) using a voltage of 1.380V. The results were stable after testing in Prime95 as a stability run.